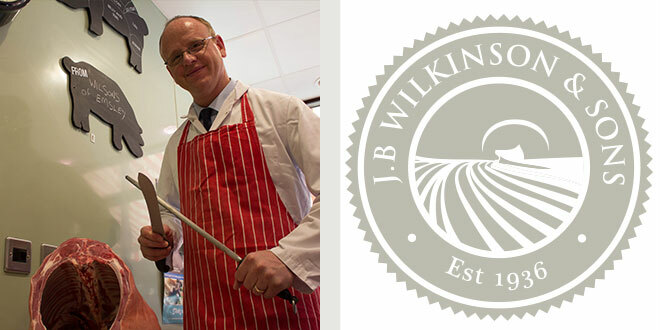 JB Wilkinson and Sons Ltd started in 1936 and are now a third generation family business with butchers shop locations in Ilkley, Otley, Rawdon, Bramhope, Wetherby and Knaresborough. 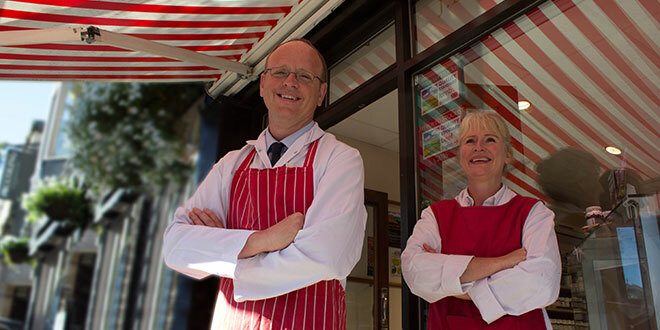 They have a great reputation in maintaining the tradition of buying high quality meat from local trusted farmers in and around the local wharfedale area. 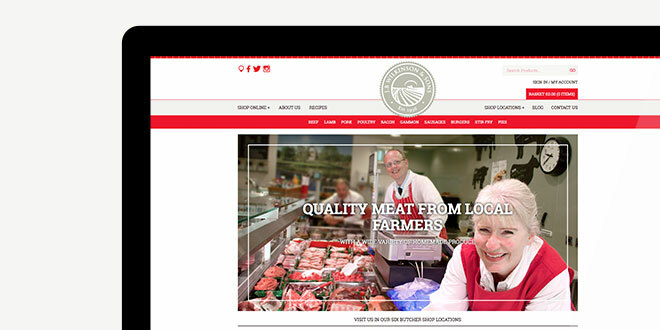 Our brief was to develop the brand and create a Fully Responsive E-Commerce Website as well as create promotional materials and press adverts to drive traffic to the website. 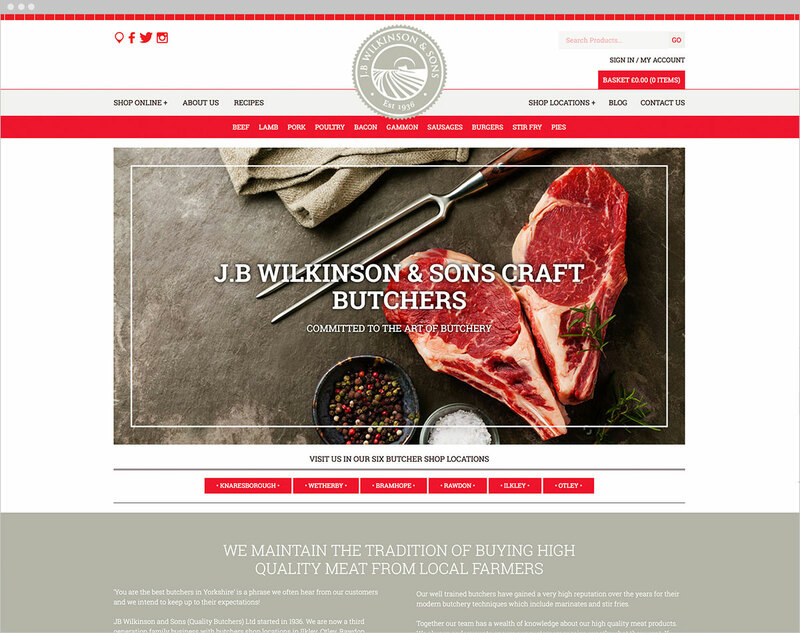 J.B Wilkinson & Sons have a traditional butchery heritage and we wanted to keep this in mind when designing the look and feel of the site. 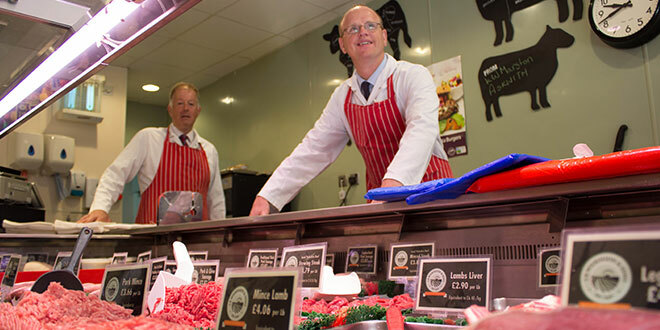 Red and white are traditional butchers colours and we wanted to keep a link to this tradition, we also then added a modern warm stone colour to pick out sections of text which complimented the main brand colours. After some initial branding options we identified the need for photography at the various shops which we did over a few days. 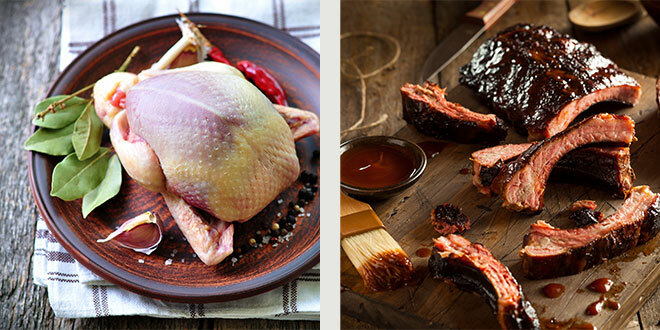 We then incorporated the new photography and created a clear and bright website showing off the meat products and photos from the 6 shop locations around Yorkshire. We kept the user experience in mind by using a static “sticky” menu to keep the navigation at the top of the site for ease of use and to give quick access to all the product categories especially when browsing on smaller devices like phones and tablets. 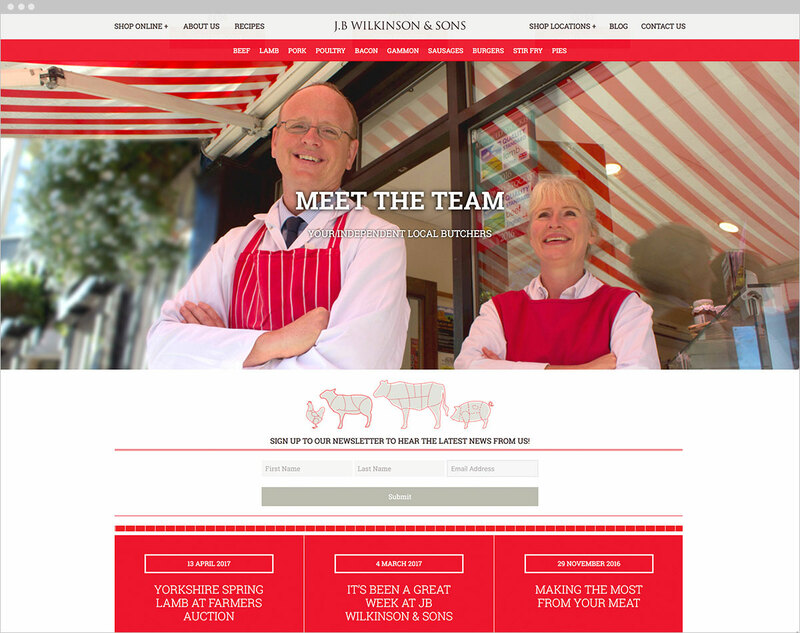 The website is modern but traditional and helps show the reputation and quality of JB Wilkinson and Sons Ltd Butchers. It is easy to update too which is perfect for adding new products regularly. 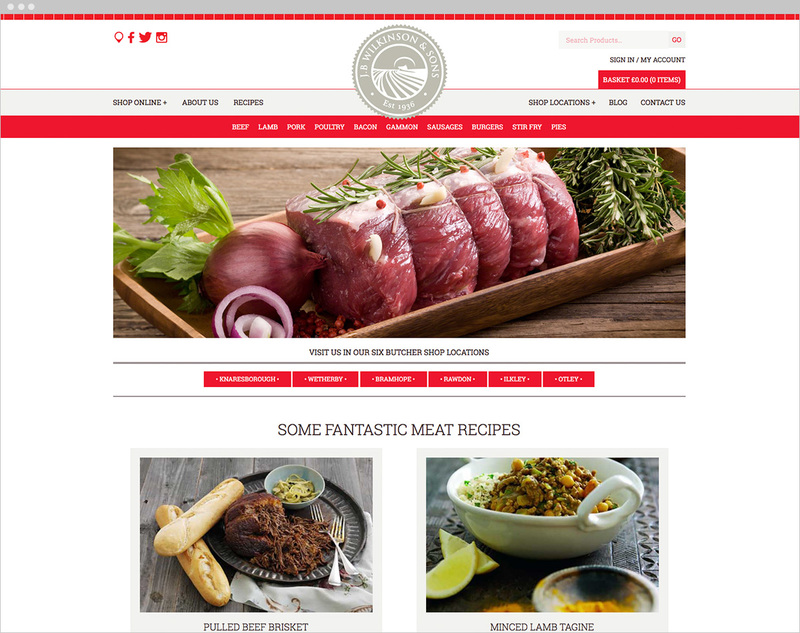 Since launching the Fully Responsive E-Commerce Website we went on to create press advertising and various marketing promotions to help drive new traffic and potential customers.